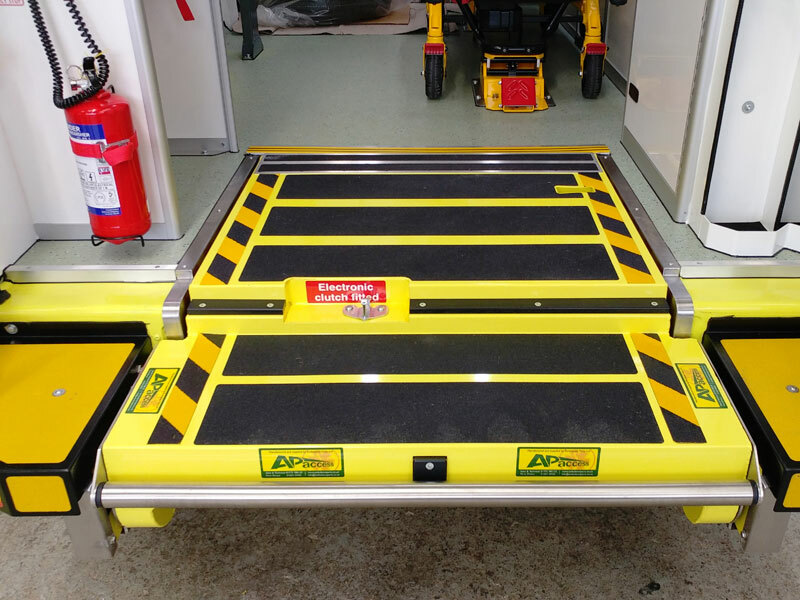 Over the past five years Ambulance Parts Ltd has responded to NHS Trust requests for help, culminating in the re-engineered AP Access 100 wedge-shaped ramp. All the above have been achieved! 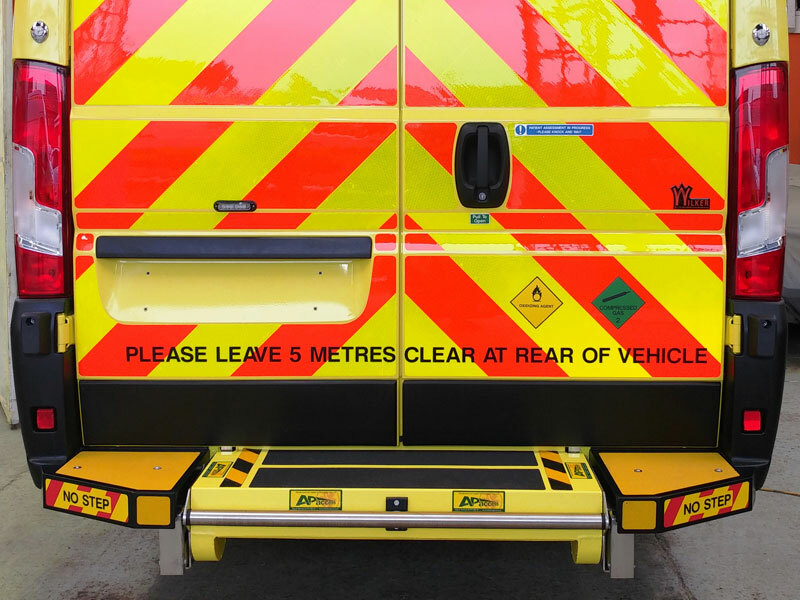 Fiat/Peugeot/Citroen/Renault Master MK1, MK2 and FB. 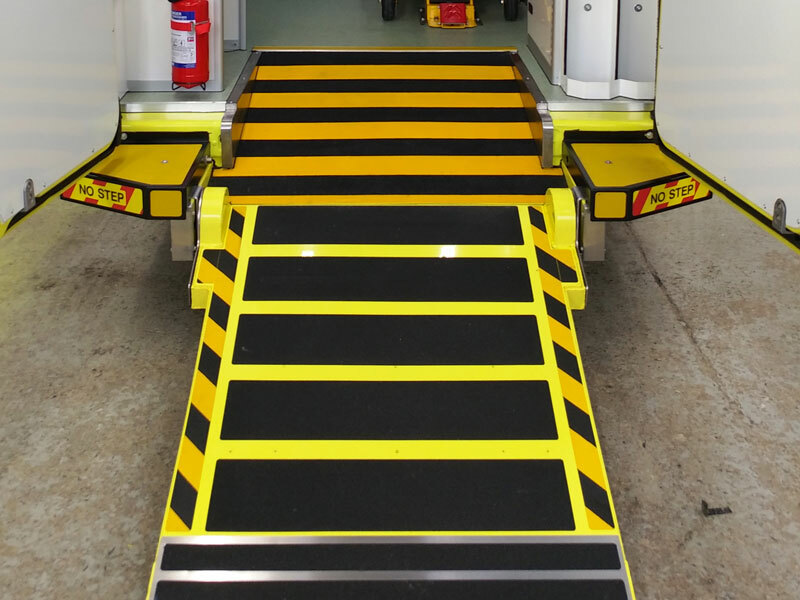 We currently supply North West Ambulance Service, Welsh Ambulance, St John’s Ambulance, The British Red Cross and Falck UK to name but a few, plus many other independent and charitable Ambulance Services and Ambulance vehicle providers.